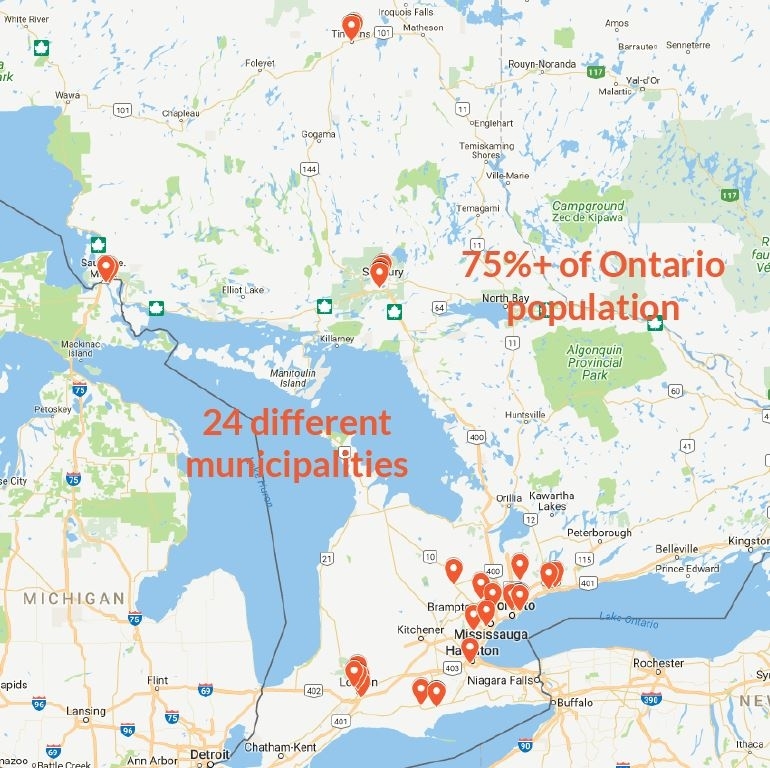 MyHealth Centre is the largest owner and operator of independent healthcare facilities in Ontario. We are a secondary provider between primary care (family physicians, walk-in clinics and urgent care) and public hospitals. Our facilities provide diagnostic imaging, nuclear medicine, cardiology consultations and diagnostics, PET/CT, gynecology, urology, pain management, and other specialties. In short, we are becoming a “one-stop shop” for all family physician referrals. In order to continually grow and improve our services to both doctors and patients, we need partners like you! At MyHealth Centre, we provide unprecedented strategic insights and expertise that place our partners at the forefront of diagnostic healthcare. We are focused on acquiring and partnering with leading, growth-oriented cardiology and diagnostic healthcare practices across Ontario. Our unique value proposition allows our partners to retain their clinical and operating autonomy while MyHealth Centre provides comprehensive strategic expertise and resources to support their growth. This enables our partners to focus on what matters most: Delivering quality patient care through innovation, compassion and integrity. Our mission is to provide quality patient care through innovation, compassion and integrity. We achieve this by ensuring our patients receive appointments within a few days; our referring doctors receive comprehensive reports within a few hours; and our experienced healthcare professionals work with state-of-the-art equipment in clean and comfortable facilities. We’re certiﬁed as a Great Place to Work due to the high level of pride and trust our team has on their leaders, and a congenial work environment. We believe the quality of our service can only be as good as the quality of our team performing this service.